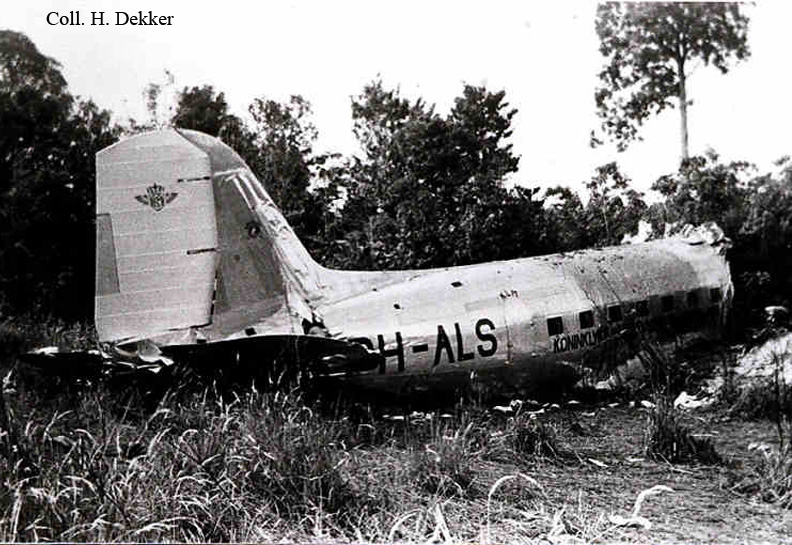 Shortly after takeoff from Palembang-Talang Airport, while in initial climb, the left engine failed. 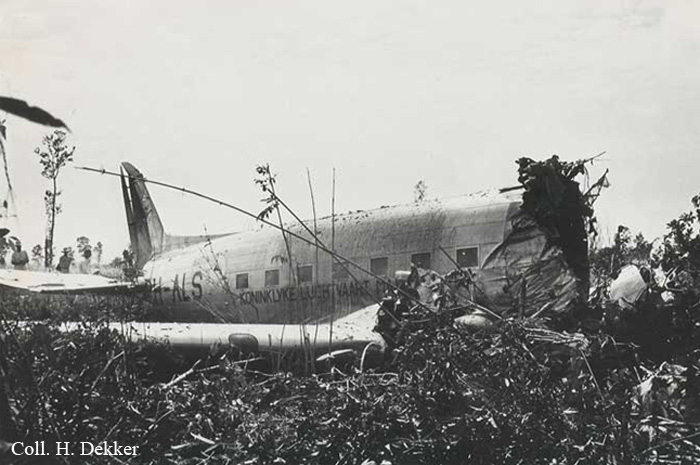 Crew decided to return for a safe landing but the aircraft hit tree tops, stalled and crashed near the airport. 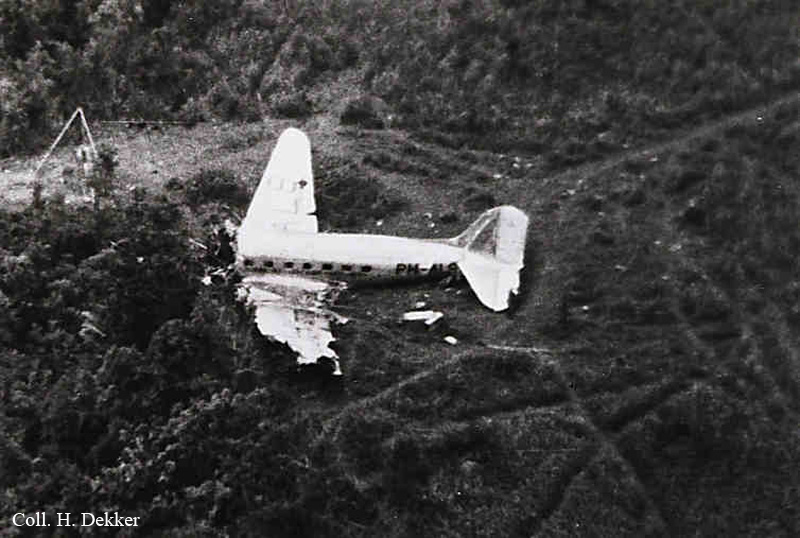 The cockpit was destroyed and separated from the rest of the aircraft, killing three crew. A passenger was killed as well. 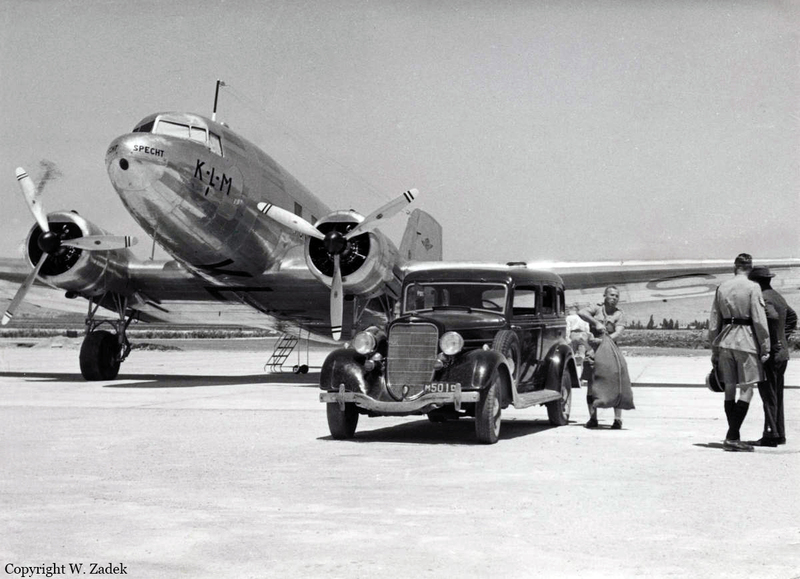 The aircraft was christened 'Specht'.